The Schilling PTO will be offering special Treat Days for students throughout the school year. 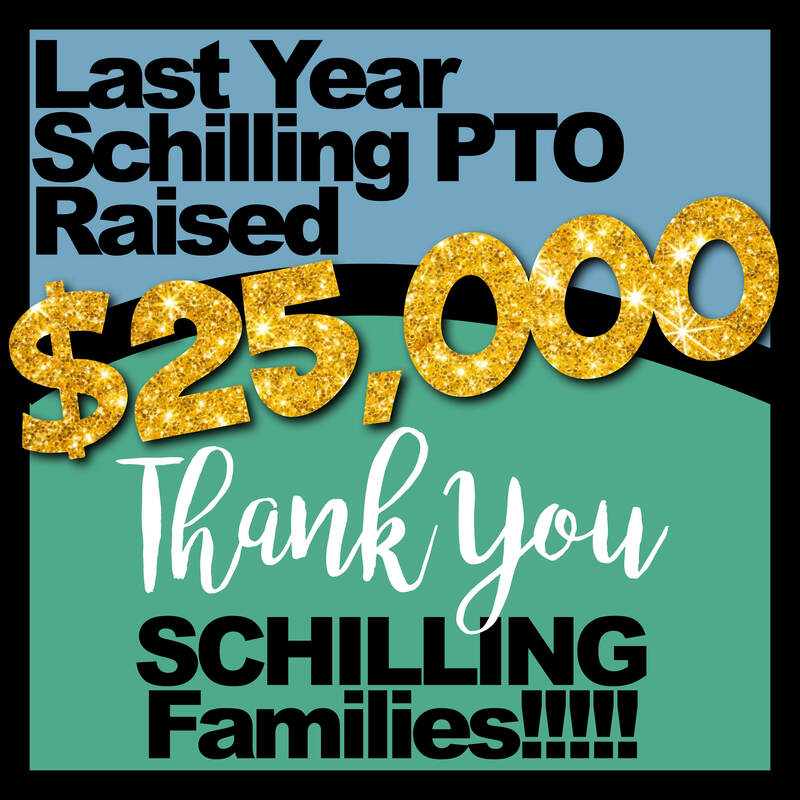 This is the students’ FAVORITE fundraiser all year long, and it’s the easiest way for you to support the Schilling PTO! This year we are proud to offer ice-cream, fresh bakery items from local bakeries and an allergy-friendly treat EVERY Thursday. The last Friday of the month is Popcorn Day. Treats will be distributed during your child’s lunch period and are sold on a pre-order basis through our website only, no late orders will be accepted. You can order until 7 days prior to any treat day. We do recommend ordering all available treats at once so you don't forget later. Every Treat Day before lunch, students who have pre-ordered a treat receive a white sticker from their teacher with their name and treat order on it. These stickers are generated from the PTO website. During lunch, the lunch monitors call each lunch table one at a time and students go to the PTO treat table in the cafeteria to receive their treat. After all tables have been called, the lunch monitors do a "last call" for those who may have missed the first chance to get their treat. 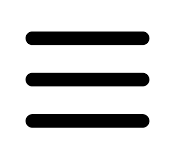 If a student loses their sticker, they should tell the lunch monitor or PTO Treat Day volunteer and we can quickly look up their order at the treat table. If your child is absent on a Treat Day, you are may call the main office 708-226-7900 or email the PTO L.J.SchillingPTO@gmail.com by 9:30am on treat day to arrange treat pick up. You can pick up the treat from 11:00am-3:05pm the same day. Treats are NOT able to be kept until the following school day, we can not send the treat home with a sibling or neighbor and refunds are NOT available. We are very excited to offer these special Treat Days for the Schilling students!